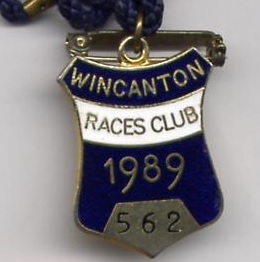 The earliest record of racing in Wincanton was advertised as the ‘newest meeting’ in Bell’s Life and the Sporting Chronicle and took place on Thursday 25th August 1870 when Mr J Fry acted as Clerk of the Course, H Waters was judge and Mr C Symes was the starter. 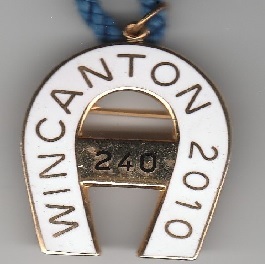 The meeting was held in a field at Hatherleigh, about a mile from the town centre, and results were published in the Western Times. 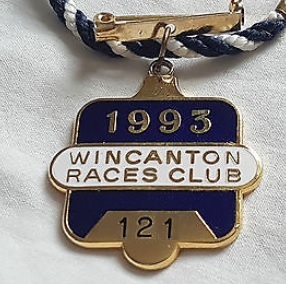 The meeting opened with the Hatherleigh Stakes over 2 miles which was won by Mr J Card’s bay filly Edna, ridden by Mr H M Rudd, winning by a length from Robert Laundrie and Duchess. 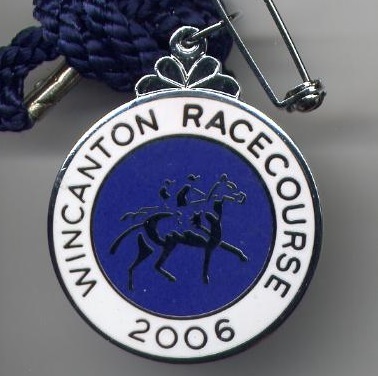 The Blackmore Vale Hurdle over 2 ½ miles followed and saw Mr W D Tabor’s Brown Slug get the better of Jassy, also owned by Mr Tabor, with Bonnie Katie in third. 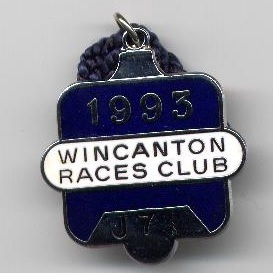 The later Wincanton Stakes went to Deh Con Te owned by Mr J Evans. 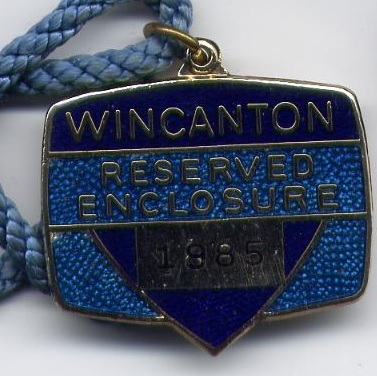 More widely advertised meetings followed in 1871 and 1872, with results from the meeting on Thursday 29th August 1872 shown below. 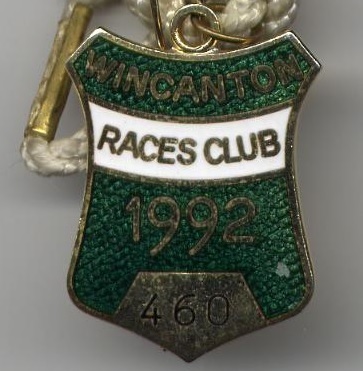 Meetings moved towards the current course on Saturday 28th February 1891 when a point to point meeting was staged on the old course south-east of Anchor Hill at Hatherleigh Farm. 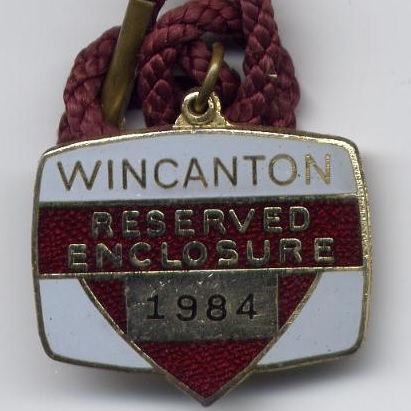 Two years later the Wincanton Hunt Steeplechase Committee was formed, with a meeting held on Easter Monday 1893 when the Cheriton Stakes was won by Princess, ridden by J. Martin Richards, the Grandfather of Sir Gordon Richards. 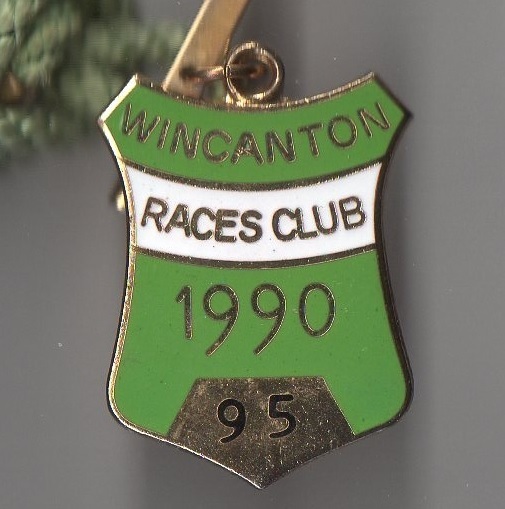 However, the first meeting organised by the newly formed Committee to take place on Hatherleigh Farm was on Wednesday 3rd April 1895, although at this stage the prize money was very small. 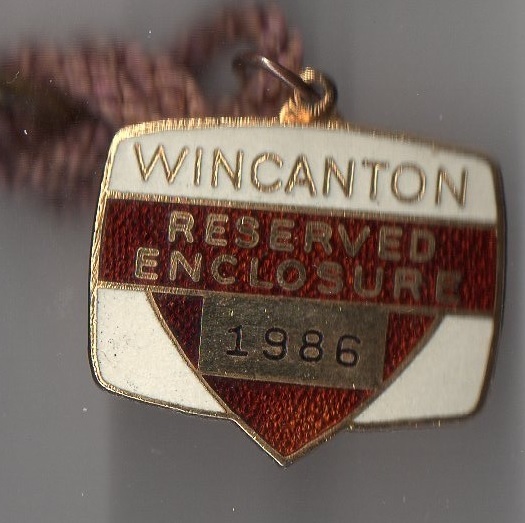 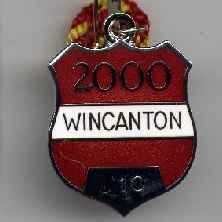 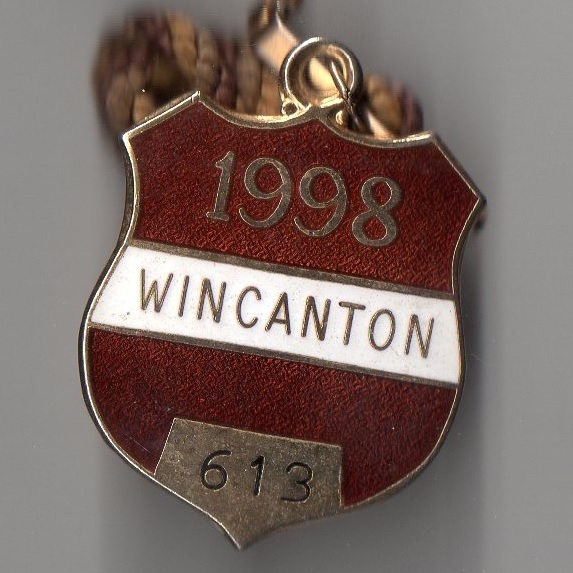 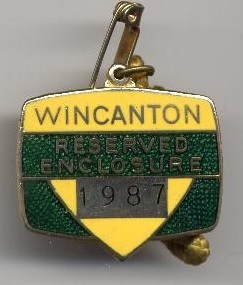 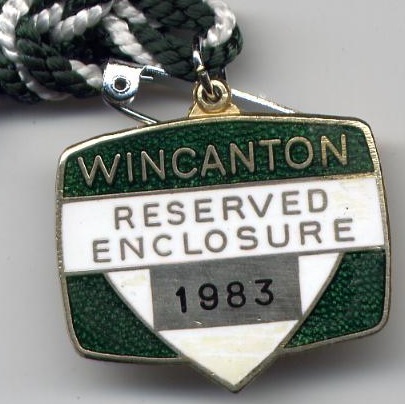 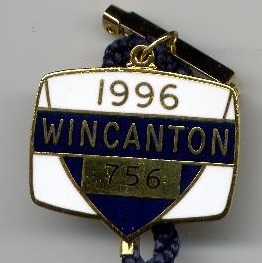 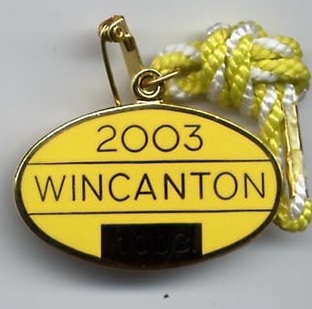 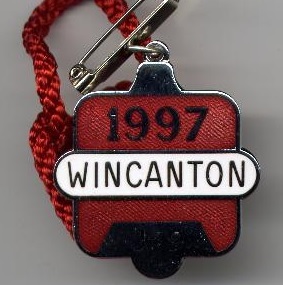 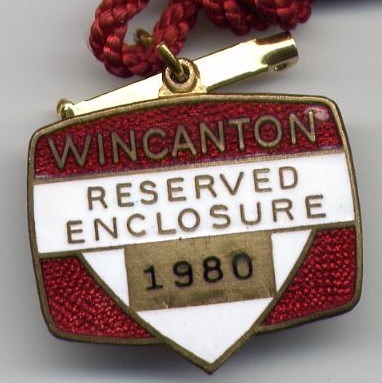 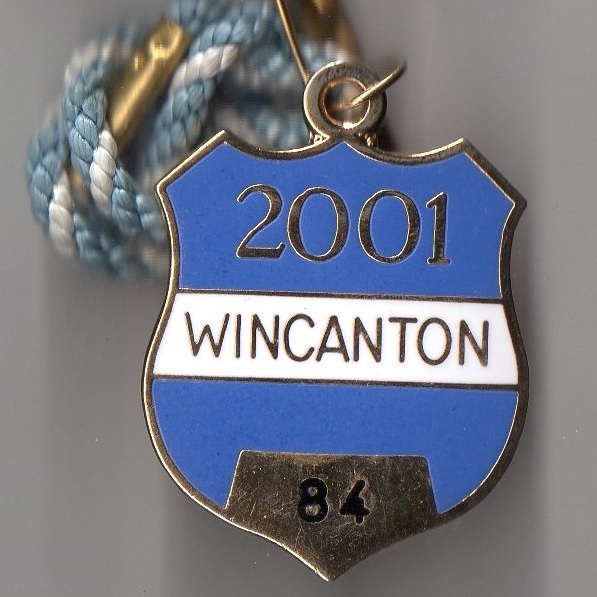 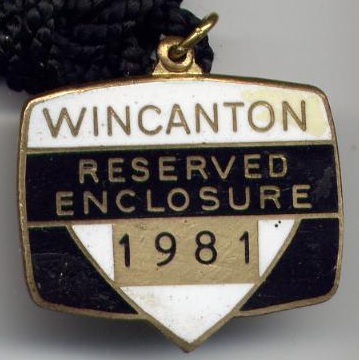 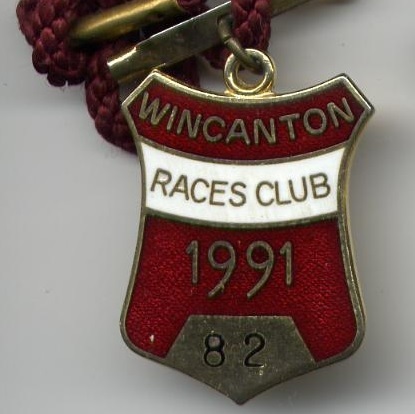 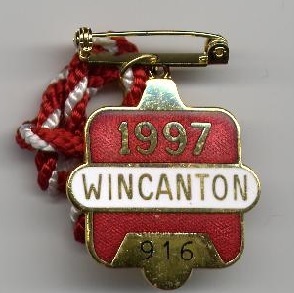 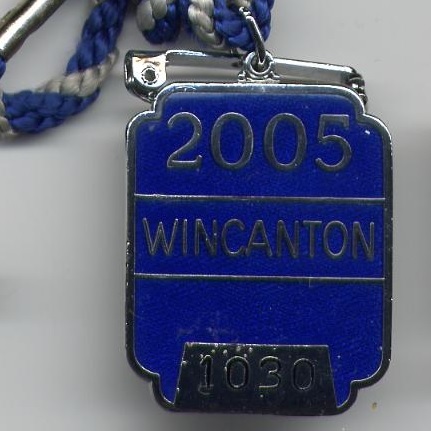 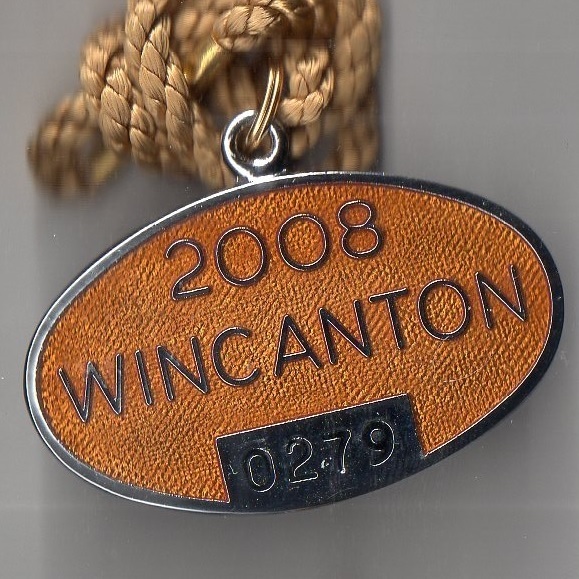 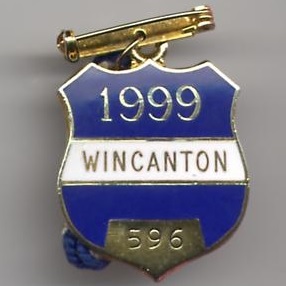 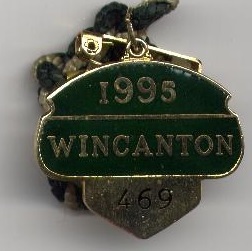 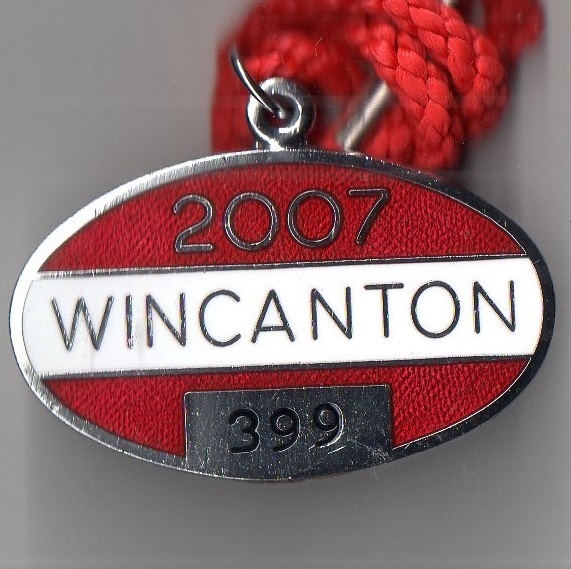 Just before the War began the company running the course today, Wincanton Races Co. Ltd, was formed, but the War held up their progress, racing ceasing between 1914 and 1919. 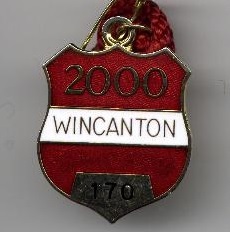 The first meeting after the War took place in 1920 when prize money started to increase. 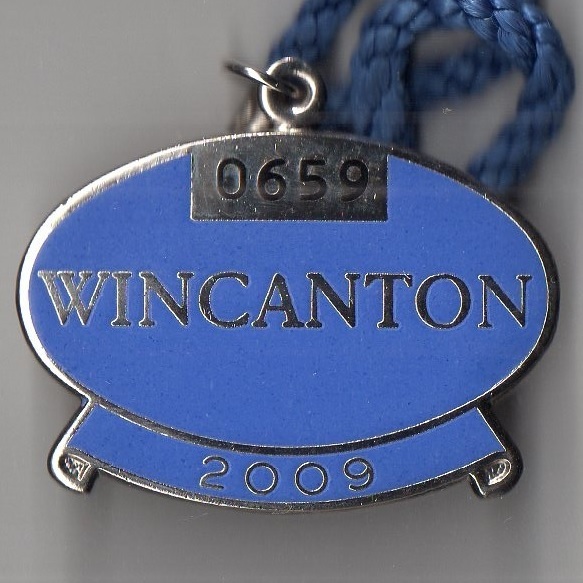 The Secretary of the Wincanton Race Company was Reginald Hutchings, who had his offices in Church Street, and the Chairman was Lord Stalbridge. 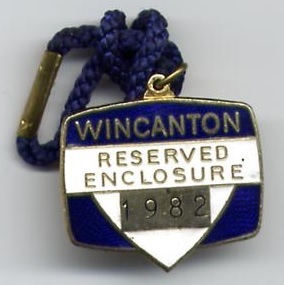 The lease on Hatherleigh Farm ran out in 1925 so racing ceased at that venue while an alternative was sought.  Shortly afterwards Kingwell Farm, its current home, was purchased. 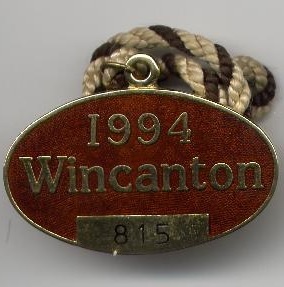 The first meeting to take place on the Kingwell Farm course was on Thursday 18th August 1927. 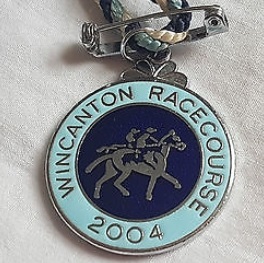 The course had been bought by the Wincanton Race Company after being persuaded to do so by Hugh Grosvenor, formerly a 14th Hussar during the War. 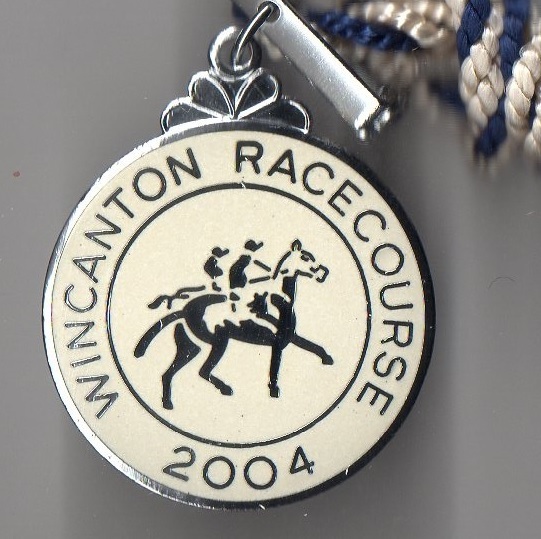 Racing ceased during the Second World War during which time the course was used by the military. 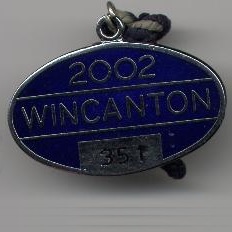 The owner of the farm, Lord Stalbridge became ill and decided to sell the farm, threatening the very future of racing in the town. 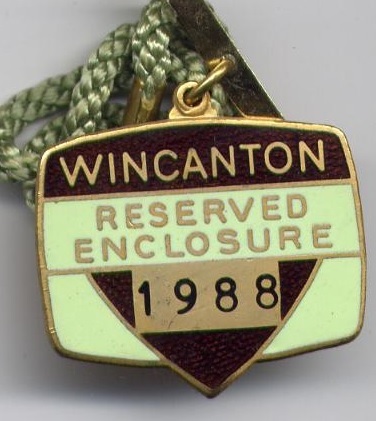 A committee of 10 local farmers purchased Kingwell Farm in 1945 and the October meeting was the first to be held after the War. 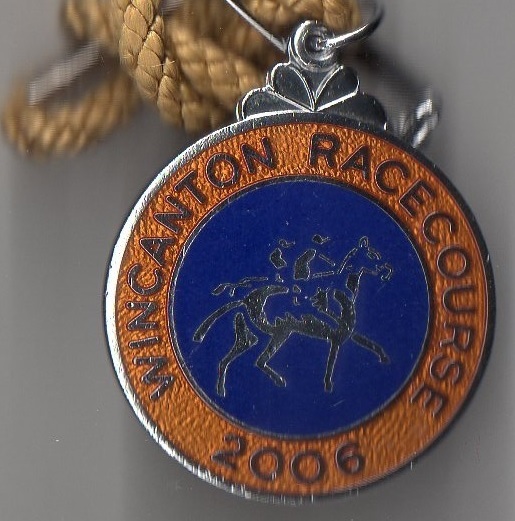 In 1966 the Racecourse Holdings Trust purchased the racecourse and its future was secure. 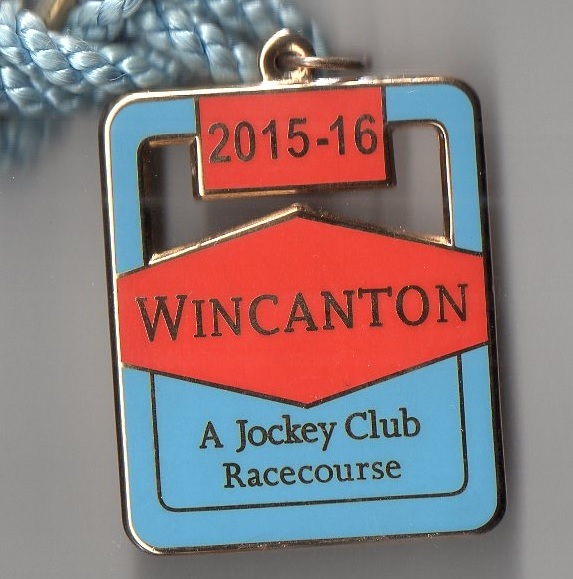 Currently the course hosts 7 fixtures annually.